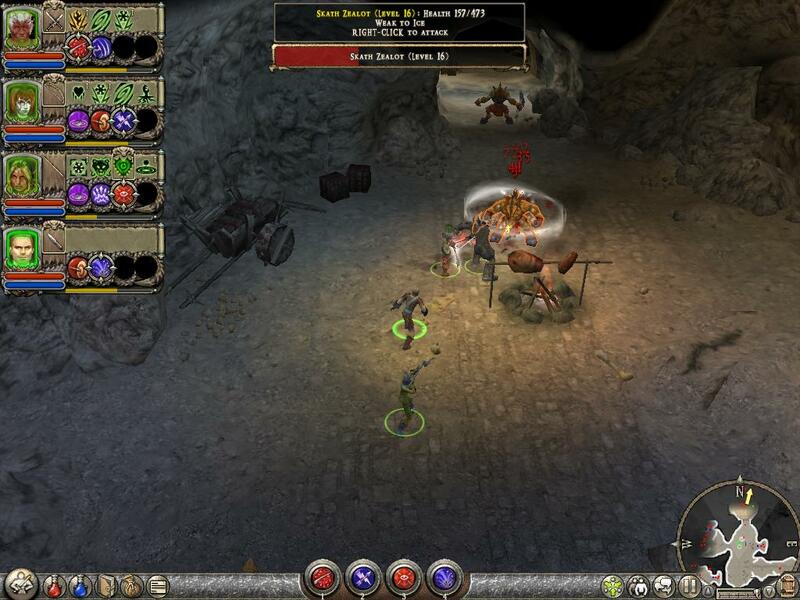 Dungeon Siege II (DS2) is a role-playing game developed by Gas Powered Games. 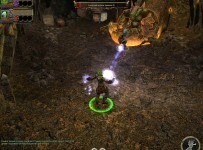 It is the sequel to the popular Dungeon Siege 2002 and was released on August 16, 2005. The story follows the story of Dungeon Siege. In August 2006, the expansion Dungeon Siege II: Broken World was released.